Time tends to reveal many things. It stops for no one . It is demanding. Things and people come and go with time. The good, the bad, the indifferent comes out with time. But Gods time is not measured in the increments that we know. Things from God are revealed in due time. 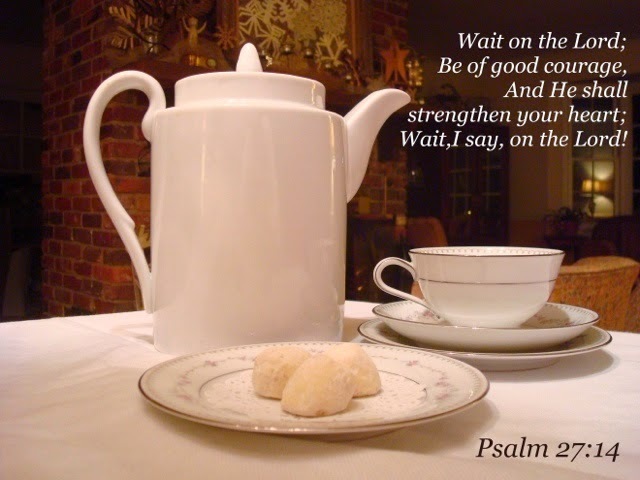 We must wait on The Lord.